To support strengthening of starter NGOs with the purpose of strengthening starter NGOs working on the issues of eco-migration, the Institute of Democracy funded 8 projects among them one in Batumi. Ismail Babu (Grandpa) has found a new home at St. Ekaterina’s Elderly House. 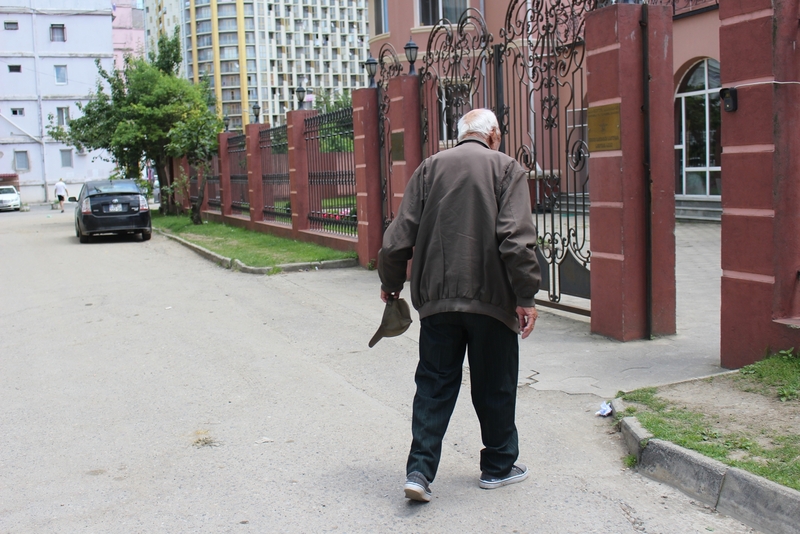 Previously Grandpa was isolated from family and society, now he enjoys family warmth, spiritual calmness and support. He is surrounded by many “family members” and friends.